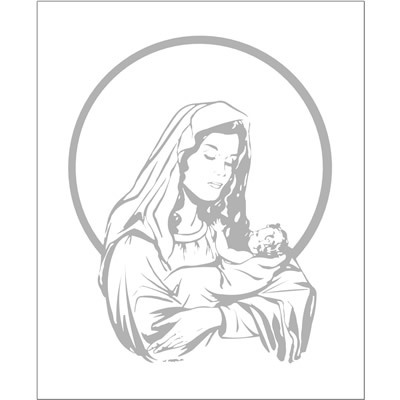 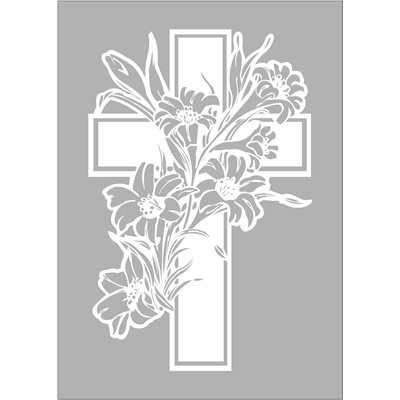 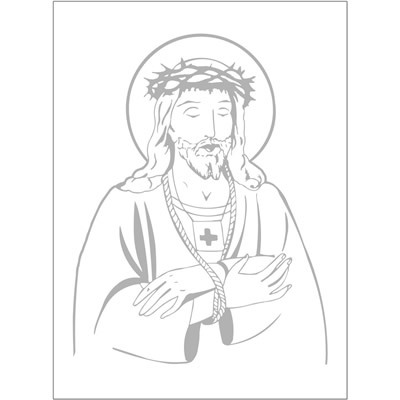 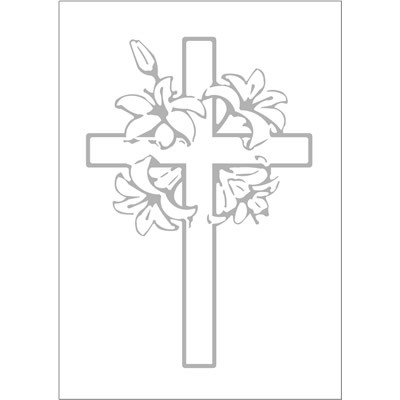 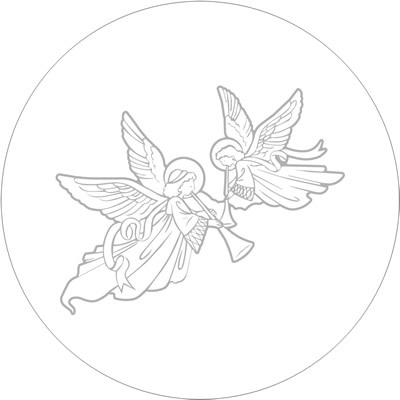 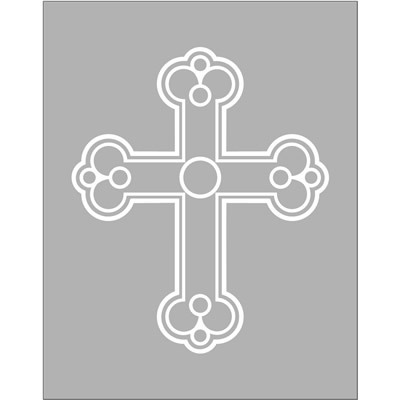 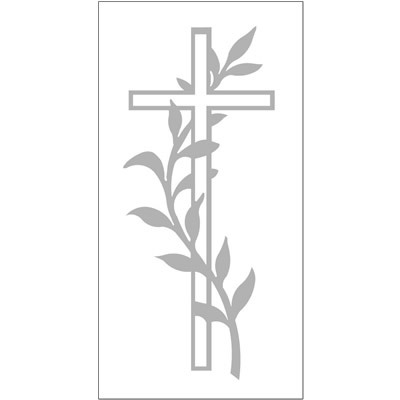 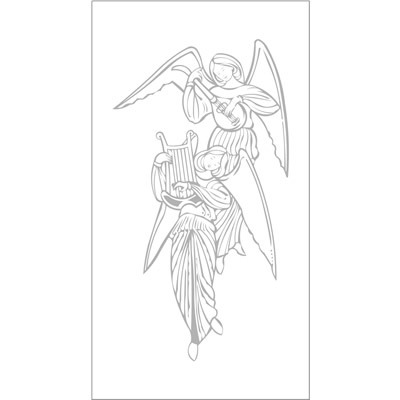 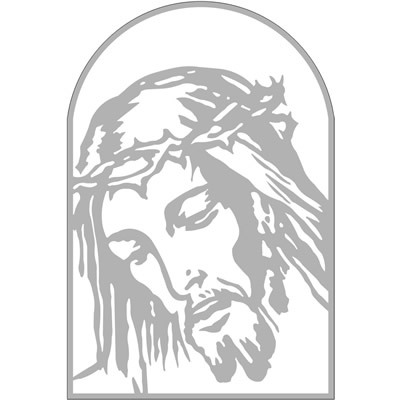 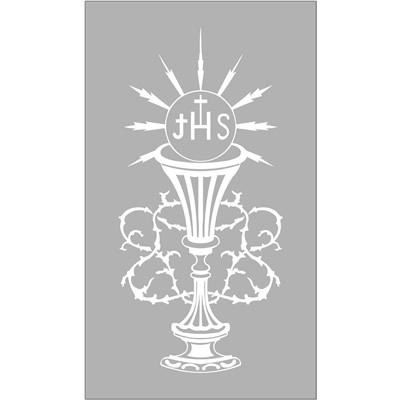 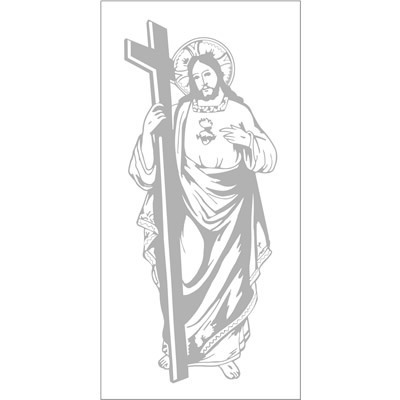 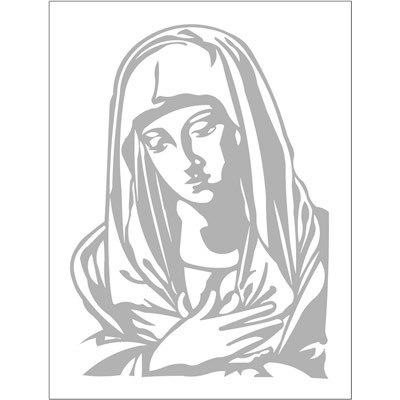 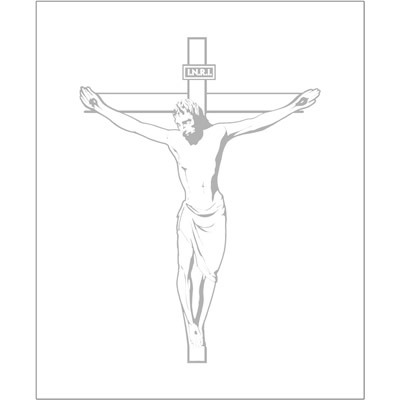 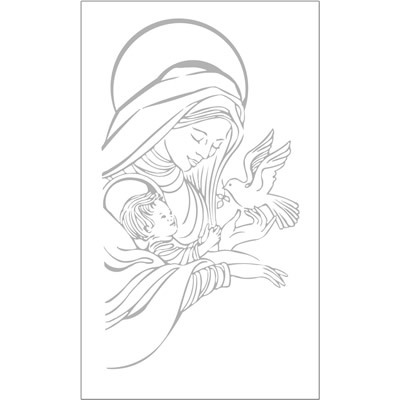 All of these Religious etched glass designs are ideal for churches, chapel conversions or religious family homes. 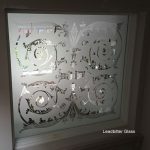 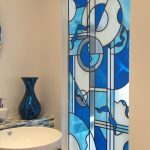 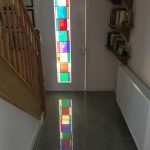 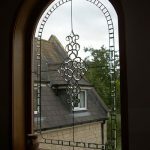 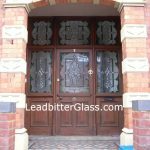 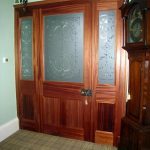 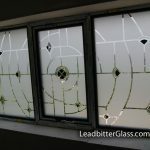 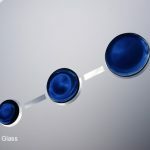 Leadbitter Glass design and manufacture bespoke decorative glass so these designs are just a few ideas of what we can create for you. 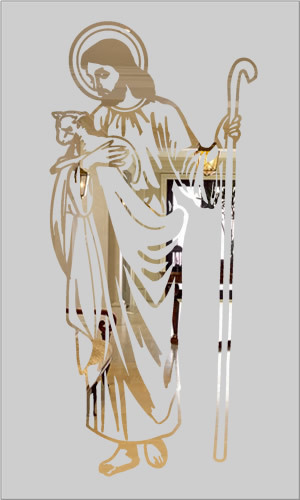 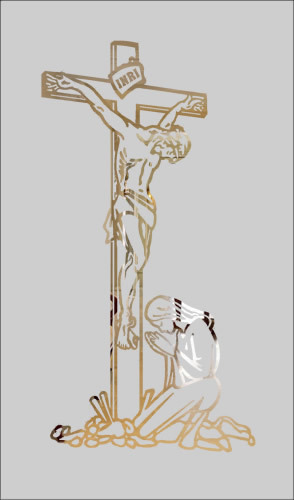 All of our Religious sandblast glass designs can be etched in two different ways. 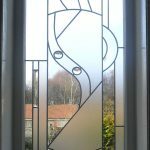 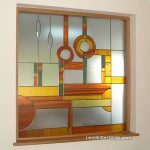 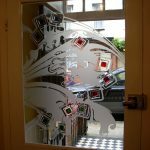 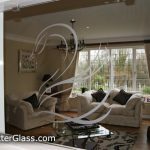 You can have the design in clear or etched with the background glass being the opposite.